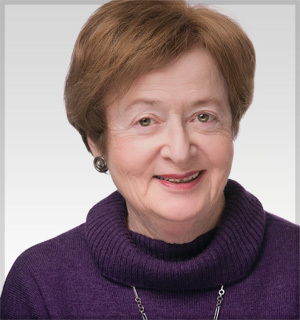 Mimi Schwartz is an award-winning, socially conscious American author, educator, and public speaker. Her recent books include When History Is Personal (2018); Good Neighbors, Bad Times: Echoes of My Father’s German Village (2008); Thoughts from a Queen-Sized Bed (2002); and the ever-popular Writing True: The Art and Craft of Creative Nonfiction, co-authored with Sondra Perl (2006). Her short work has appeared in Agni, Creative Nonfiction, The Writer’s Chronicle, Calyx, Prairie Schooner, Tikkun, The New York Times and The Missouri Review, among others. A recipient of the Foreword Book of the Year Award in Memoir, the Florida Review Editor’s Prize, and the New Hampshire Outstanding Literary Nonfiction Award, Mimi’s essays have been widely anthologized—and ten have been Notables in the Best American Essays Series. She is Professor Emerita in writing at Richard Stockton University and gives talks and creative writing workshops nationwide and abroad. 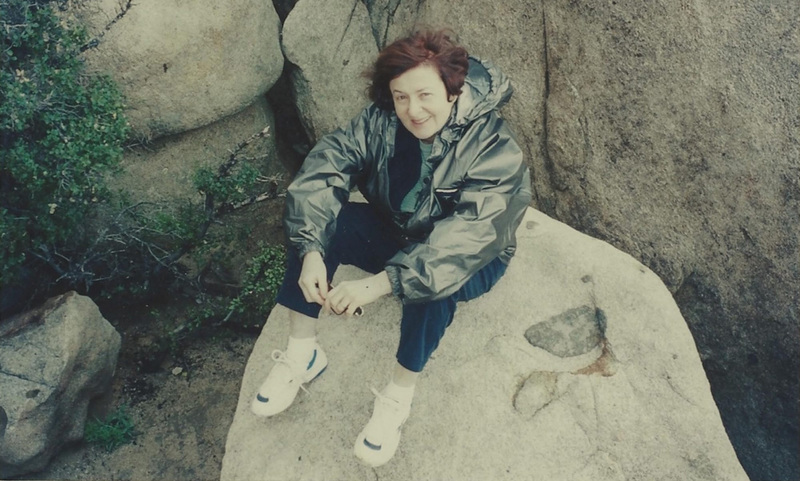 As a faculty member of Richard Stockton University’s writing program from 1980-2005, Mimi became one of the pioneers in the teaching of creative nonfiction. In addition to three books on the craft of writing and five grass-roots anthologies of little-known voices, Mimi has over sixty juried talks in academic journals and popular writing magazines, including College English, Chronicles of Higher Education, College Composition and Communication, ASSAY, English Journal, Triquarterly, Arts & Letters and The Writer. Mimi also explores the power of creative nonfiction on stage. As a member of OnStage Seniors, a documentary theater ensemble of fifteen, she gathers stories from the community—each year on a different theme—and performs them in theaters, libraries, prisons, senior centers, schools and hospitals in central New Jersey under the auspices of McCarter Theatre in Princeton, New Jersey. For more about Onstage, read “Second Act” (Superstition Review).